To all makeup artists and lovers in Nigeria, I have awesome news. Shadow Shields is now in Nigeria!!! Gifty's Daughter Beauty, one of Nigeria's biggest professional makeup retailers and also the Nigeria distributor for notable brands such as NYX, and Fashion Fair is highly regarded by professional makeup artists and makeup lovers in Nigeria as the go-to store for good quality, original makeup and beauty products. In line with its commitment to servicing the beauty needs of the contemporary and discerning Nigerian woman, Gifty's Daughter Beauty is proud to announce its clinching of the sole distributorship of Shadow Shields for the Nigerian market. 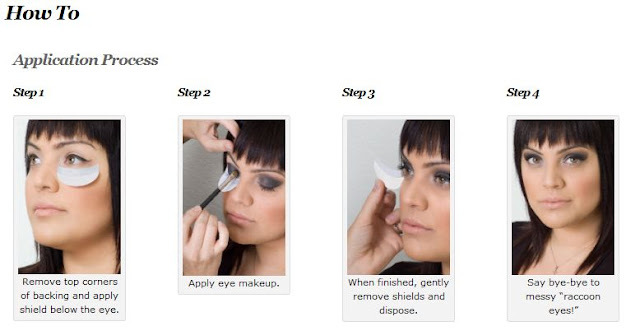 Shadow Shields are lightweight self-adhesive cotton shields placed under the eyes to catch falling pigment, eliminating what is referred to as the 'raccoon eye' side effect and ‘dark under eye’. According to Mrs. Funke Tonye-Preghafi, CEO of Gifty's Daughter Beauty, "the entrance of Shadow Shields into the Nigerian makeup industry will once again ensure that Nigeria takes centre-stage in the West African beauty industry and re-enforces the fact that Gifty's Daughter is here to ensure quality and innovation in the Nigerian makeup industry. Shadow Shields are a very convenient way to protect the under eye area from eyeshadow fallout, they help eliminate messy makeup application and save time. They’re absolutely a must-have for today’s makeup savvy women!" 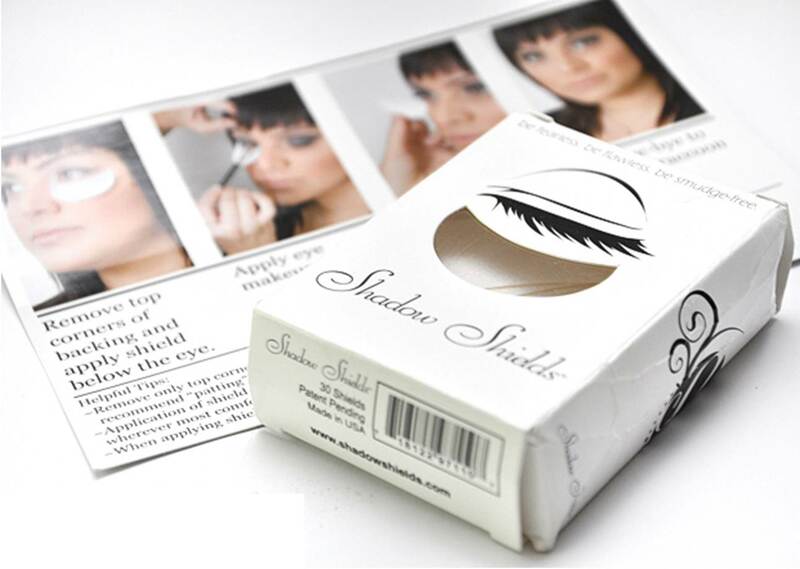 The popular retailer will unveil Shadow Shields at the 2nd Lagos Makeup Fair (LMUF) taking place on Saturday, 22nd of June 2013.